Everything that we do we do with a reason. My reason: Honor God, reach others with His love, expand the beauty of His kingdom...He is ultimately THE Creator...I love what I do! Today, I just want to share a laugh with you. Enjoy!! Many blessings to all. 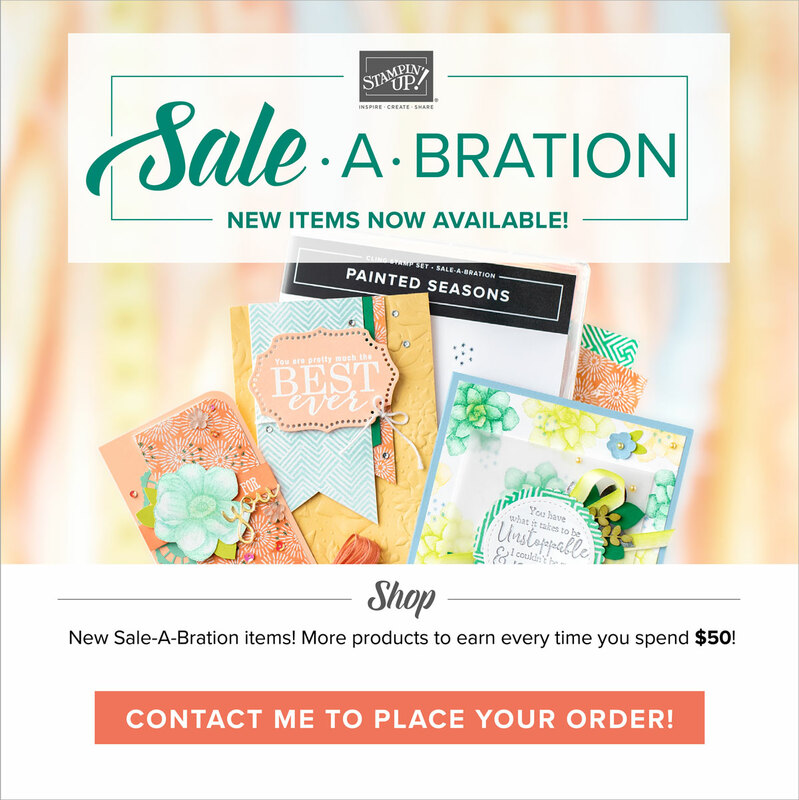 I just LOOVE being your Stampin' Up demosntrator!! My dear friend and SU demo Sharon McCartney was hosting a swap between demos in the area and I jumped it a bit late but made it! This is what I came with on the same day in about an hour. I delivered all my swaps late yesterday but soo esxcited to participate and get my creative juices running. I totally enjoy playing with stamps, ink and the Big Shot. So here I combimned the beautiful Elegant Bird Die with FOREVER YOUNG stamp set. 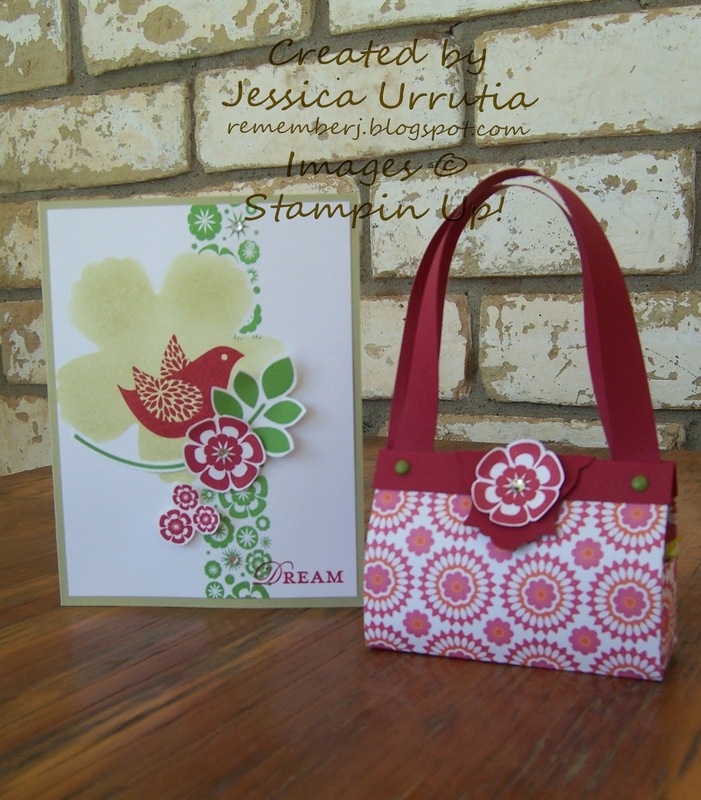 I used two of the new 2012-2013 In-colors Raspberry Ripple and Summer Starfruit (yellow). My Vintage Wallpaper Embossing folder and Chantilly ribbon, both from Stampin Up add a lot (I think), and made my card easy to make. 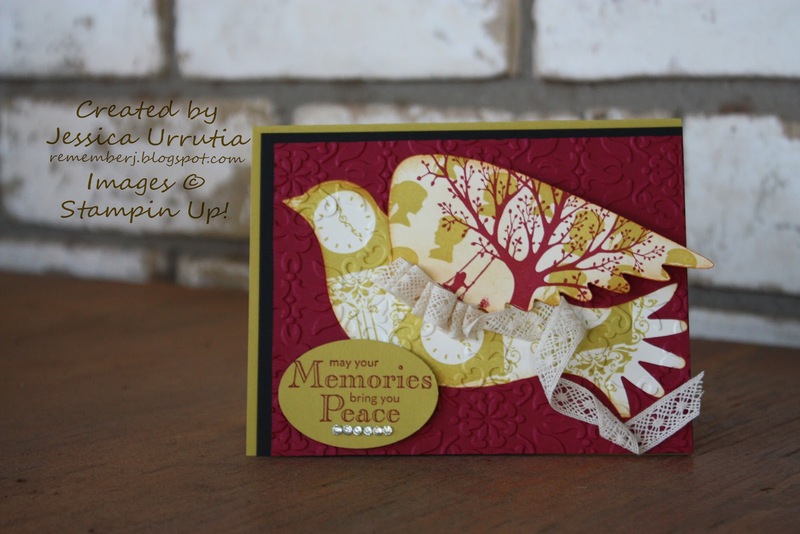 I thought the images bring memories to mind so what better than a Sympathy card? Hope you like my little bird. If you click on the sidebar where it sayd "Elegant Bird" you will see other samples. 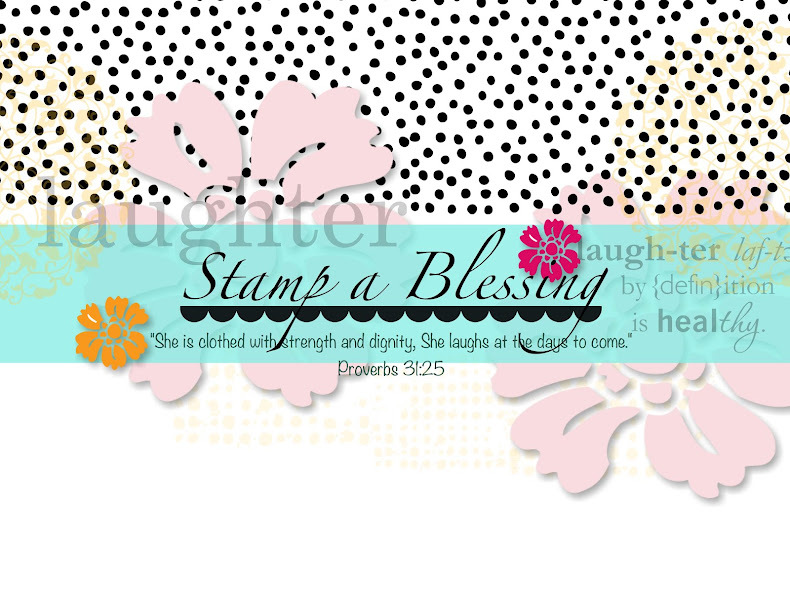 Sweet sentiment is from BLESSINGS FROM HEAVEN stamp set. Thanks for looking! Love you, have a wonderful weekend!! Ive seen many beautiful cakes online done with templates, but honestly I just cannot see myself cutting 9-18 pieces of cardtock by hand to form 9-18 pieces of cake or more, lol! 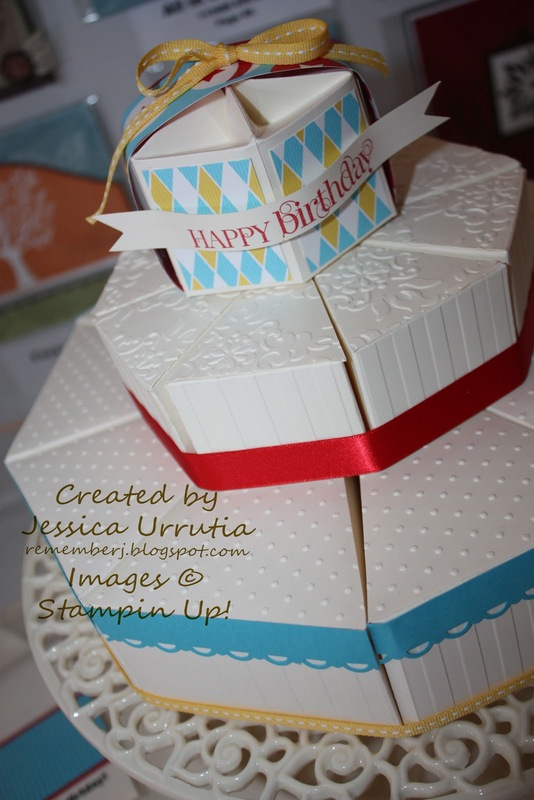 So I figure I could make a cake with the help of my wonderful Big Shot Die Cutting machine, my Perfect Pennant die and my amazing papercutter. UPDATE: Tutorial was posted HERE! Stampin' Up beautiful new set Betsy's blossoms got my attention from the beggining. We made these projects in our last Mother/Daughter Club meeting at the beggining of July. We used the masking and sponging technique on the card. 1. 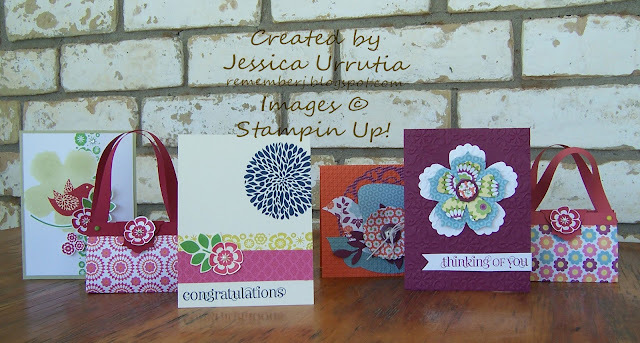 Make a "homemade" stencil using regular copy paper and the Fun Flowers Big Shot Die. We used the bigger of the three flowers and sponged with River Rock Classic Ink. 2. Using the copy paper flower I just die cutted I placed dotto adhesive on the back and positioned it in front of the sponged one. Then rolled my Blossoms wheel on top from bottom to top. 3. Stamp the cute birdy in Rich Razzleberry Classic Ink as shown and the other images on a separate piece of Very Vanilla. 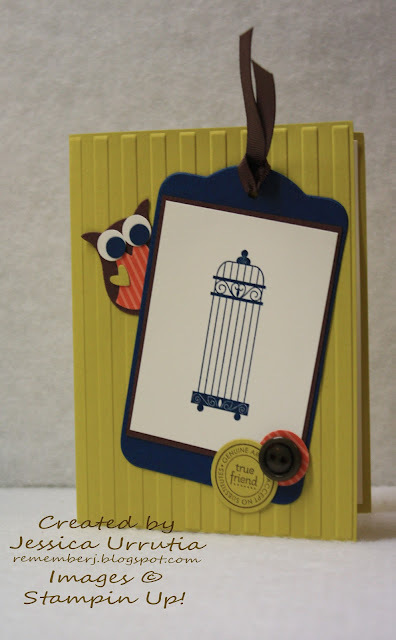 Cut and adhere with Stampin' dimensionals. Dont forget to stamp the sentiment with Loving Thoughts set and have fun creating. Creativity is a gift from God...wish I knew what you are working on. Share!! the new Apothecary Labels Framelits to make the closure. Sweet!! 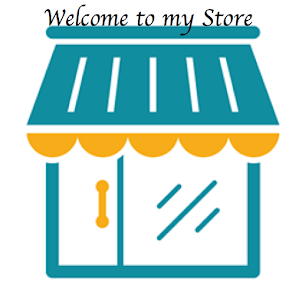 Hope you like it all and get inspired.